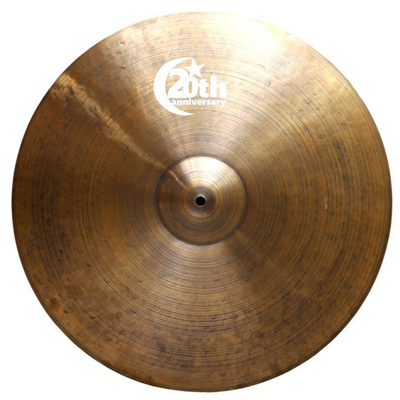 기존세트에 18"크래쉬와 가방을 추가한 패키지 입니다. 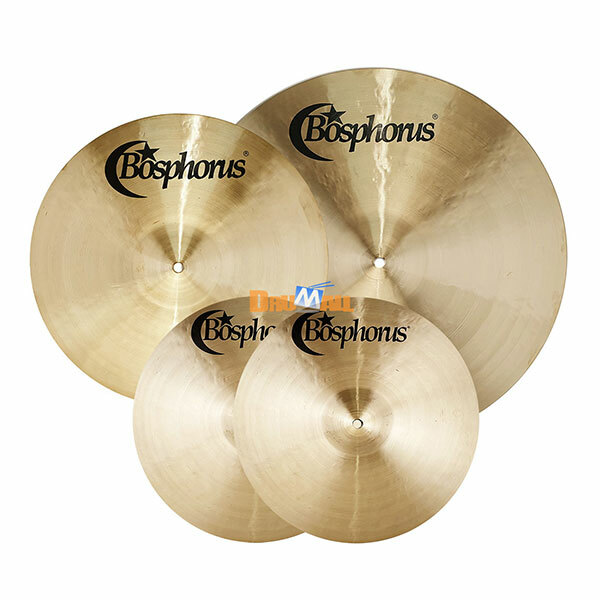 [품절] Bosphorus Master Ride 24"
[품절] Bosphorus Latin Hi-Hat 14"
Bosphorus Jazz Master Hihat 14"
Bosphorus 20th Anniversary(20주년) Hihat 14"
재즈드러머'Ari Hoenig'이 선택한 최고의 재즈라이드. 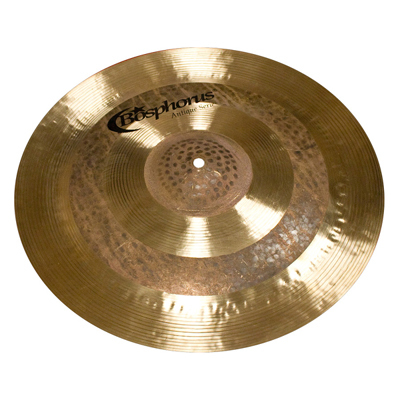 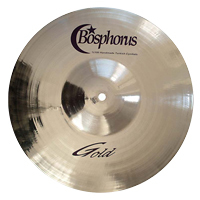 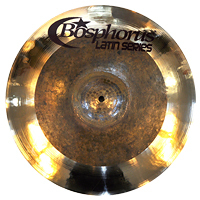 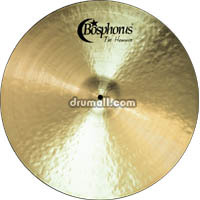 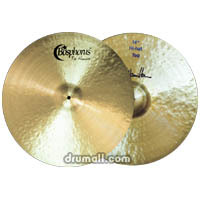 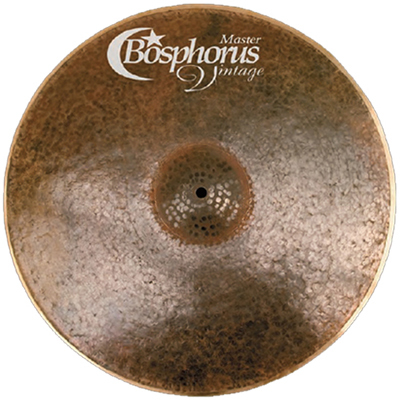 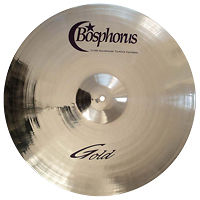 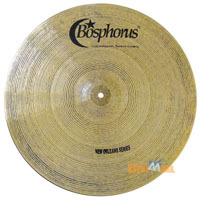 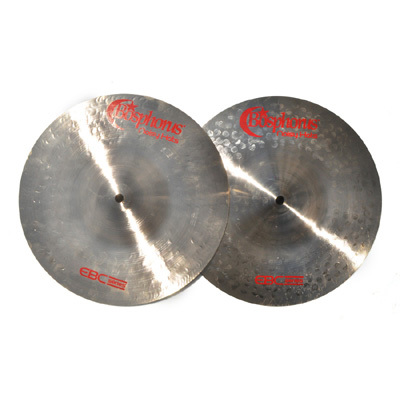 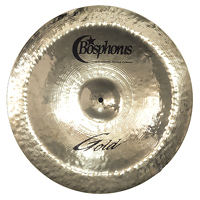 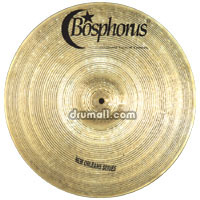 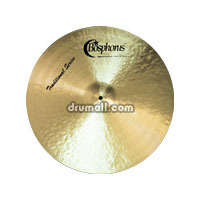 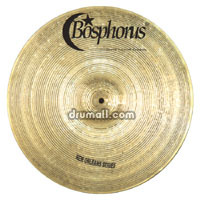 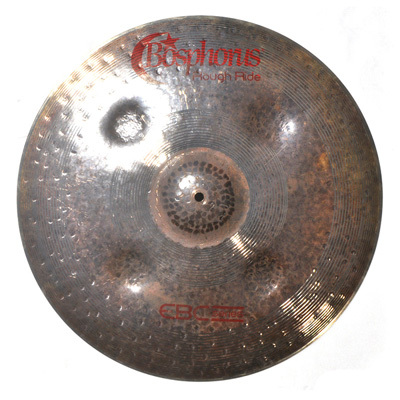 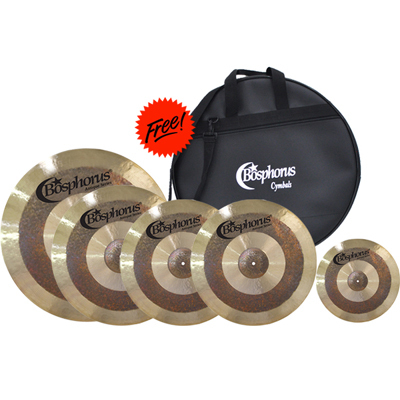 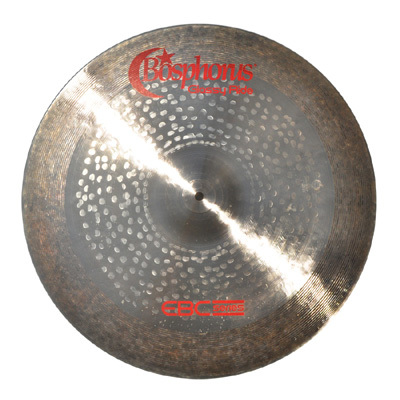 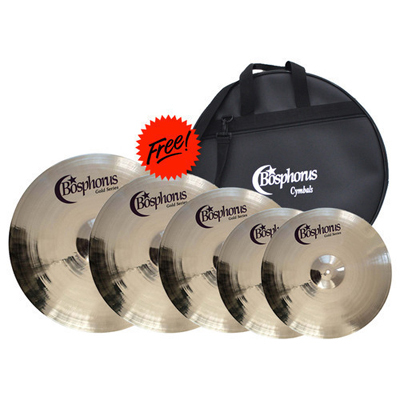 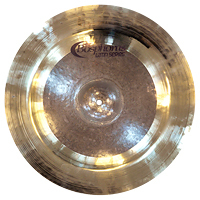 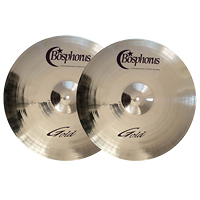 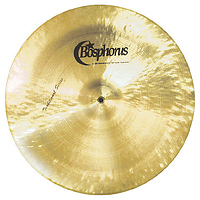 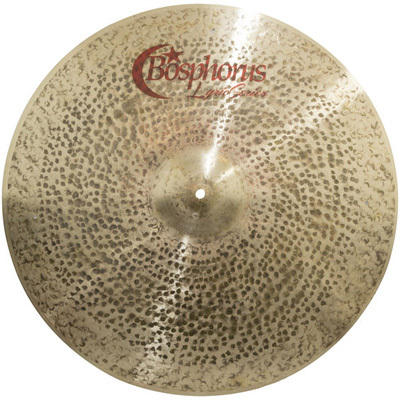 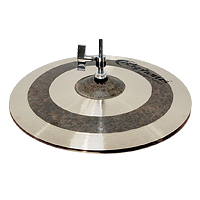 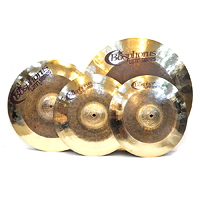 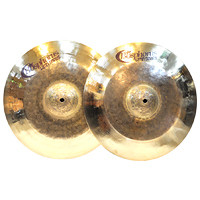 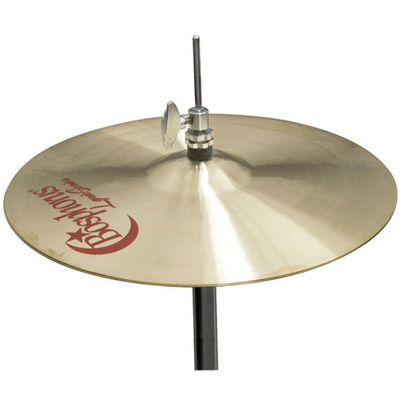 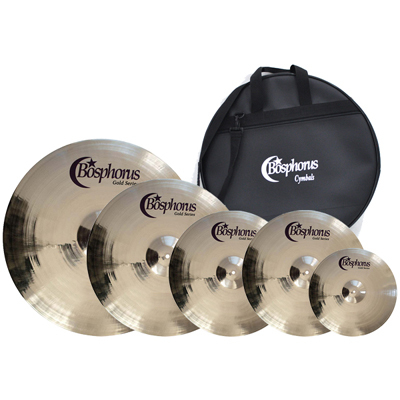 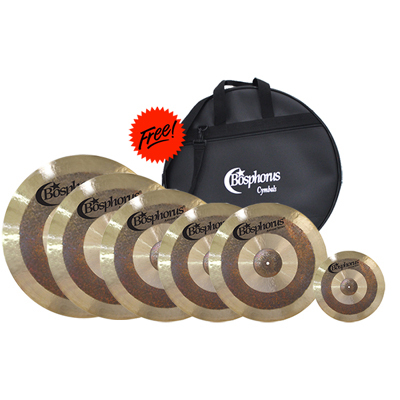 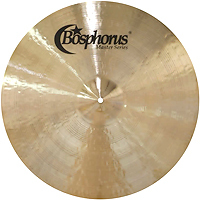 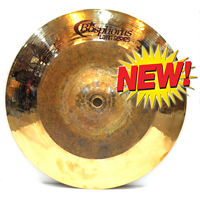 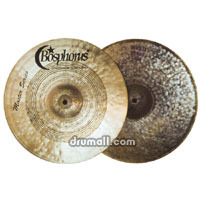 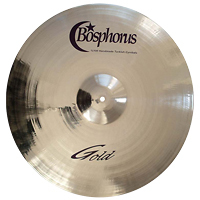 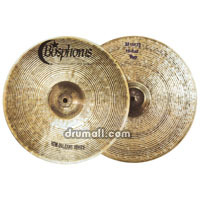 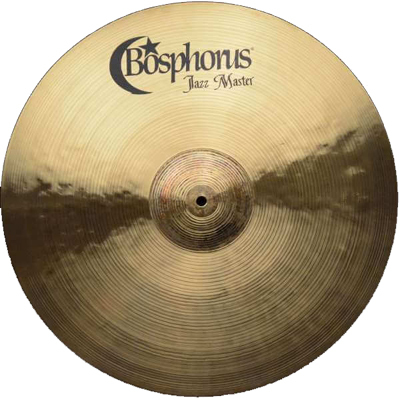 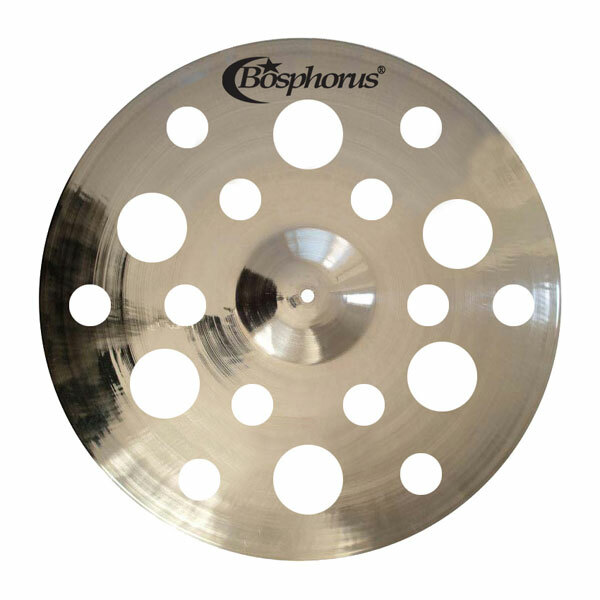 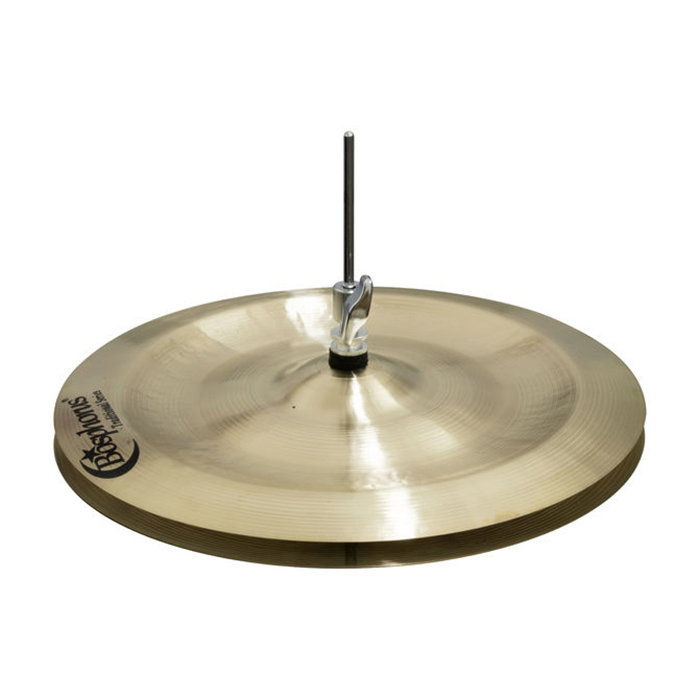 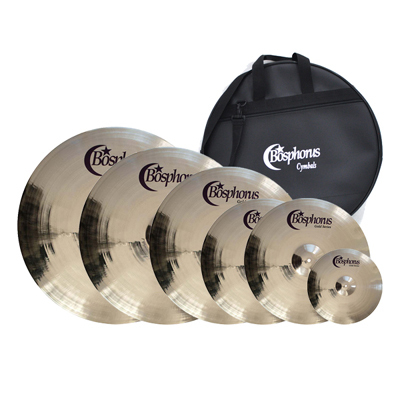 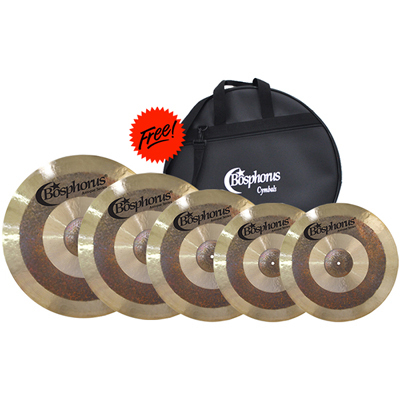 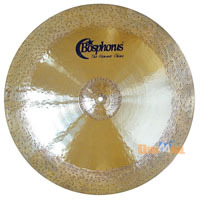 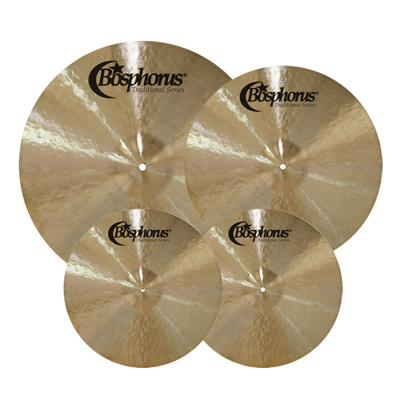 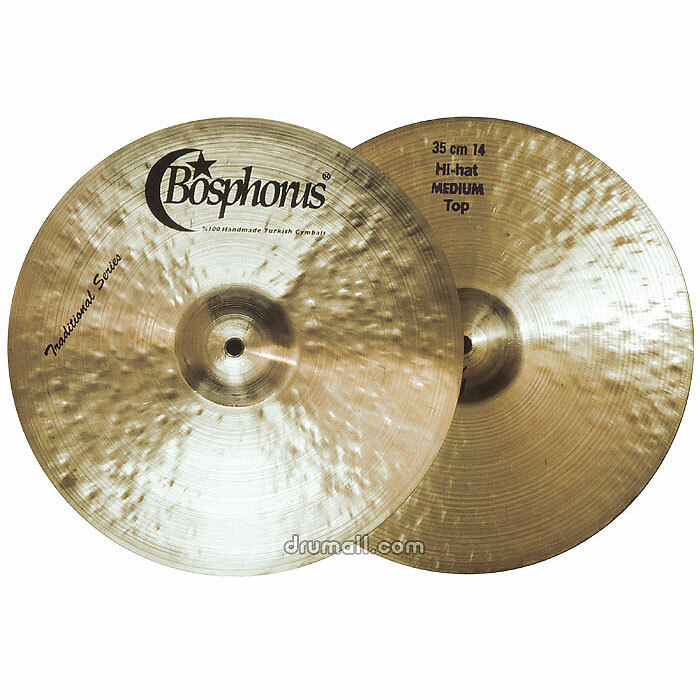 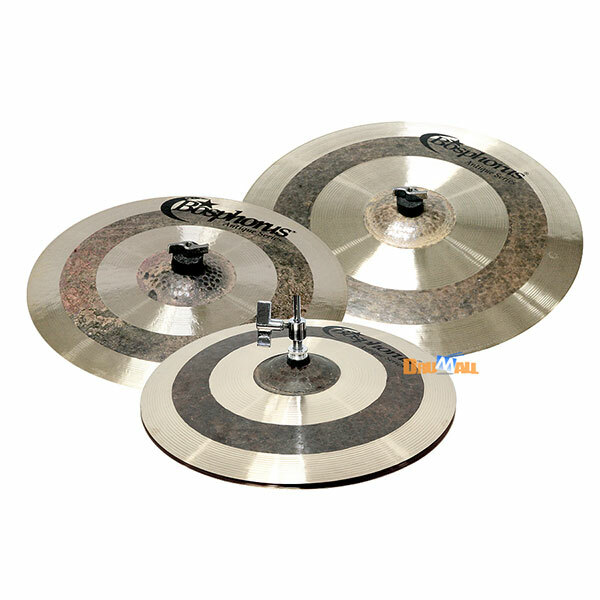 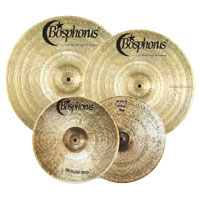 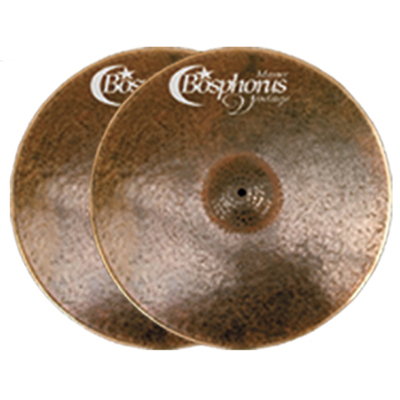 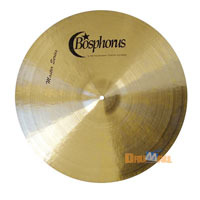 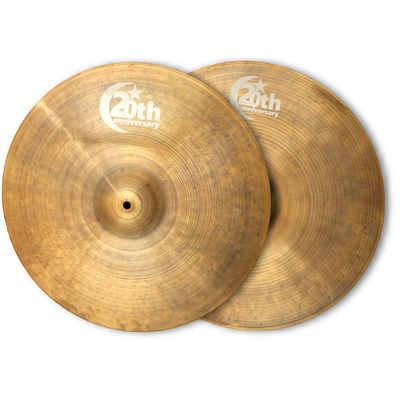 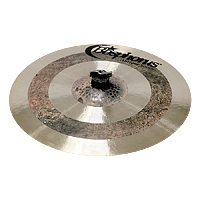 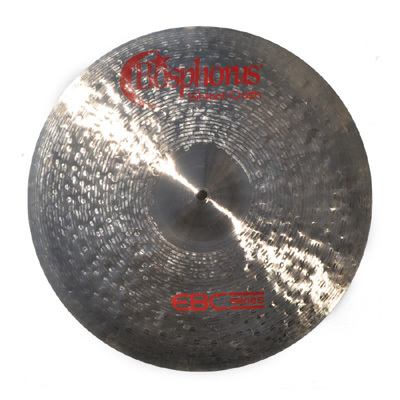 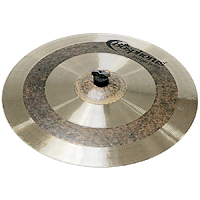 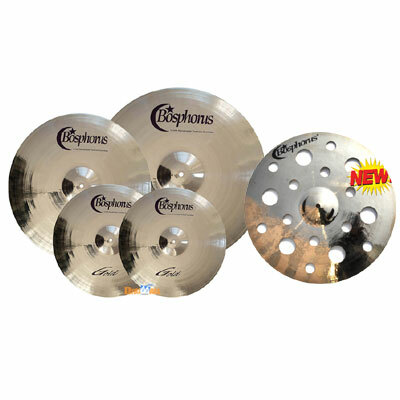 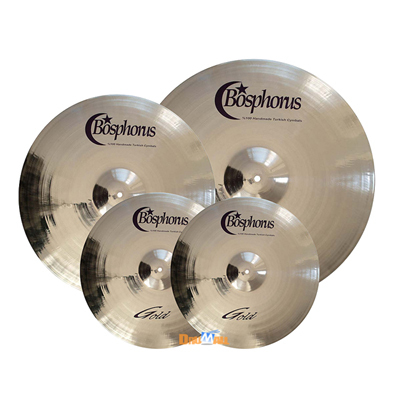 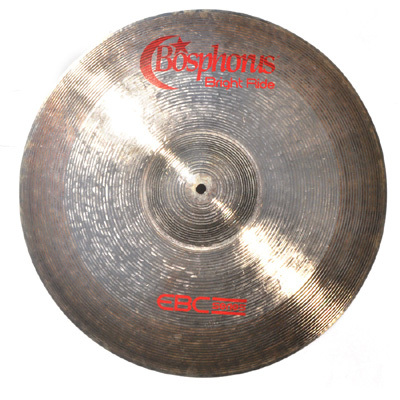 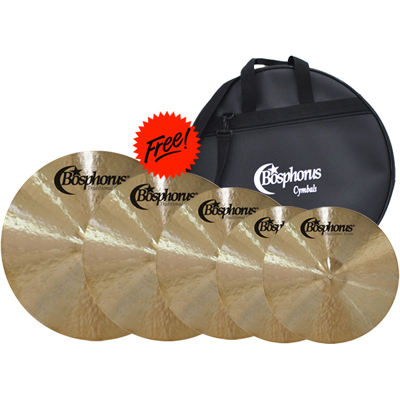 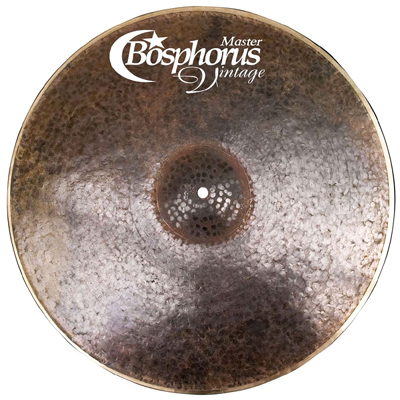 [품절] Bosphorus Hammer China 22"
[품절] Bosphorus Hammer Hihat 14"